Phil started his career at Midland Bank, working in various capacities before moving into the asset finance sector with Royal Bank Leasing. From there he moved to manage the Asset Finance division for Fraser Smith, the financial services arm of Fraser Russell, in order to provide in-house advice to clients and external businesses. 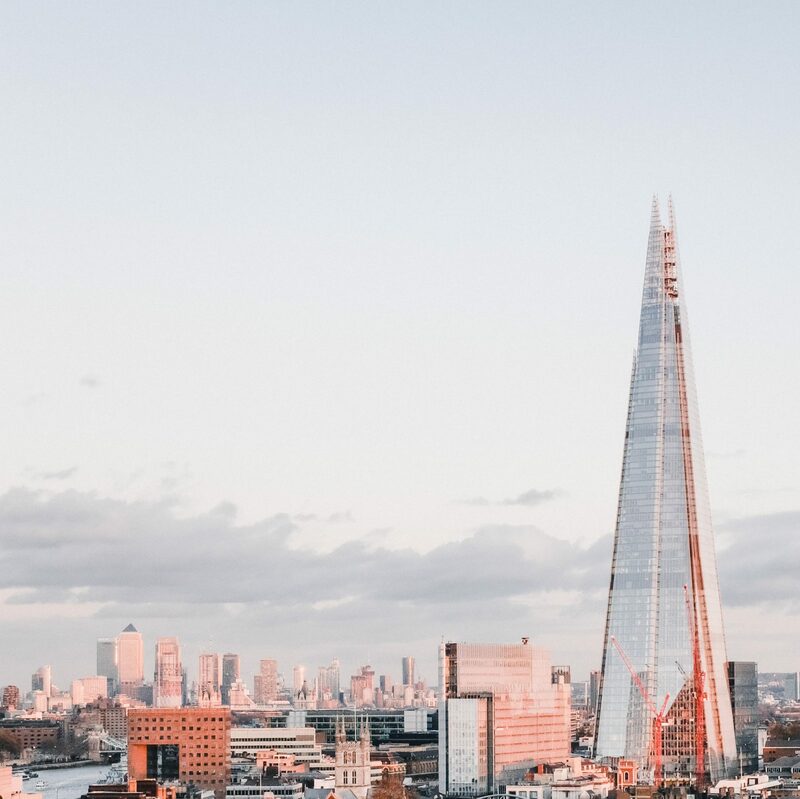 In September 1995 Phil established PB Corporate Finance, a brokerage sourcing funding solutions for SME businesses, which traded successfully for 10 years in London and East Anglia. After selling the business, he remained both a board director of PB Corporate Finance and the parent company, and left at the end of October 2005 to establish Primary Asset Finance. As the Director of Primary Asset Finance, Phil brings considerable experience to the company. Both a business owner himself, and with a strong network of funders, he is extremely well-placed to arrange the best funding solutions for businesses. ‘We back ourselves against the competition. The number of referrals we get from clients, other intermediaries and people we’ve worked with demonstrates our ability to help businesses.’ – Phil, Director of Primary Asset Finance.